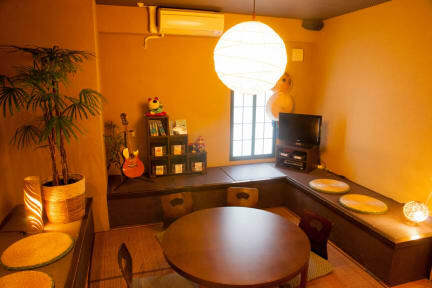 Quality Hostel K's House Tokyo Oasis i Tokyo, Japan: Bestill nå! 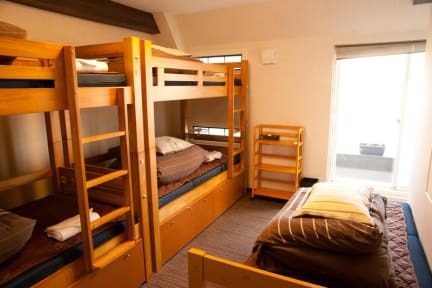 The value is great for the twin room, with private bathroom. Nice neighbourhood with cozy cafes, restaurants and shops. The area has a traditional feel, and there's several transportation options (but at least 10 min walk). The straff is very helpful and nice. The hostel has a friendly atmosphere. Would stay again!